You will be surprised to know that snacks can actually help to reduce your waistline; the condition is, you need to indulge in some smart snacking. You need to find all those snacks which are actually nutritious; they will keep your sugar low and offer you high fiber at the same time. Here is an interesting list of some extremely good snacks which will offer you much needed calories throughout the day, without adding to your waistline. Creamy, naturally sweet and filling – this is a heavenly combination and a smart indulgence. Its a smart combination of proteins, fiber and healthy fats which is just perfect for your 4pm hunger pang. Raspberries are rich in Vitamin C which helps in increasing the fat burning ability of your body. 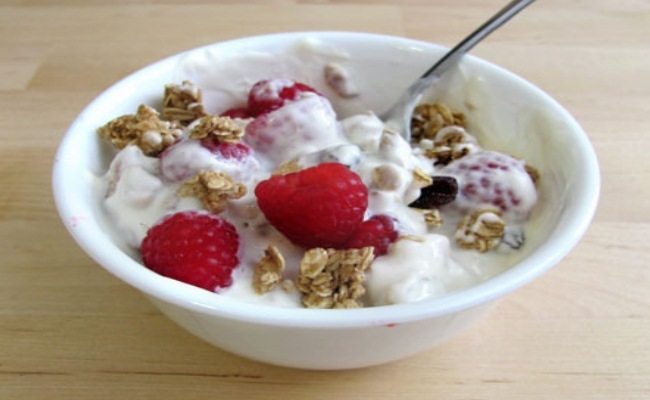 A single serving of this healthy snack is just perfect for anyone trying to lose weight. Kids and teenagers simply love this! 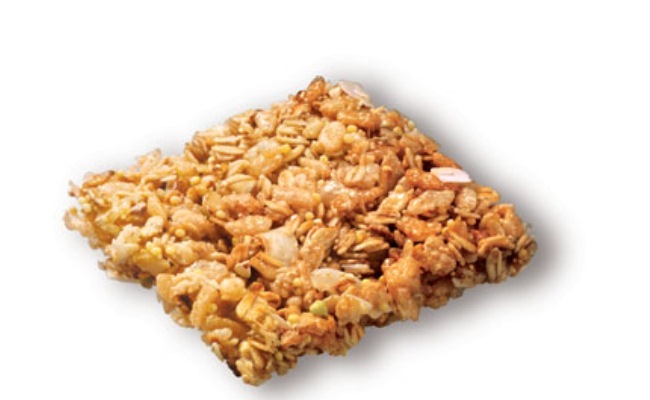 Adults love the amazing combination of gluten free oats, buckweat, millet and quinoa present in the bars. In fact, having two-three bars in a day, means you are getting at least 1/3 of your grain requirements. A diet which is rich in delicious whole grains help in burning fat. Nothing can be as healthy as hummus prepared at home. To add to its amazing taste, add an orange, an ounce of crunchy almonds and some pretzels if you wish. A wonderful snack to serve your guests too, who have just dropped in. 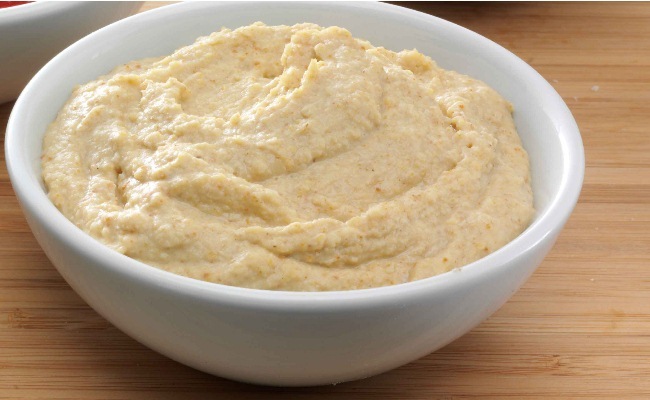 This delicious hummus offers much needed proteins and carbohydrates and helps to keep you full till dinner. This means no more additional snacking and you are able to burn additional fat. 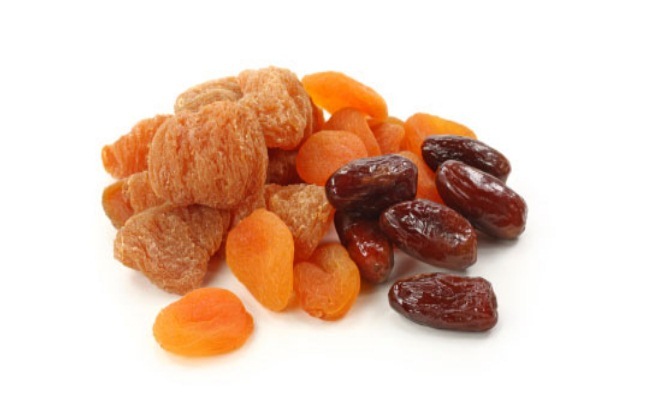 You do not need chips, cakes and patties when traveling; carry your stock of dried fruits and munch on them whenever you feel like. These can be almonds, apricots or even whole wheat crackers which are healthy. These can be easily carried in your handbag too. A good way to stay away from junk food when you are really hungry.No more avoiding snacks when you are hungry! 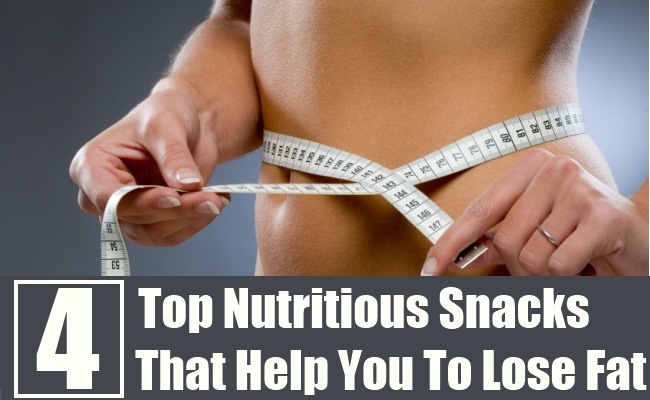 Have the right snacks and lose all that extra fat from your body.